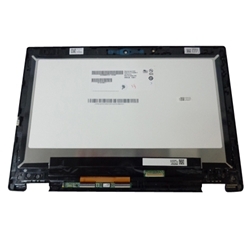 Description: New Acer laptop touch screen led lcd module. This part is black in color and is for a laptop with a touchscreen only. The module is made up of the screen, digitizer and bezel.